While I was writing up the plan for this design board, I was trying to think of a way to correctly describe it. 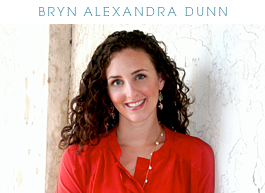 Client: Wow Bryn!!! I really love it, "California Preppy" is such a great way to describe this board. Formal, sophisticated (but still "young" i.e. the trellis fabric). Great for a living room. But for my client's office, we wanted a little more color and pattern since it's a more informal space. Yes, we will definitely need "after" pictures! That idea to wallpaper those closet doors (were/are they mrirored? or just dark wood/ugly?) is genius! Lovely! I've been wanting to copy those closet doors since I first saw them. Can't WAIT to see the results. I live in California...and I love it. I have pillows in the Kelly Wearstler orange geometric. Is the bamboo day bed already there? Great choice for the closet doors. The living room plan is lovely too. Love this mood board! Mind if I ask where you found those beautiful floral throw pillows? Ohh Bryn, loving the sage as a neutral and adore that equine pillow from her living room. Agree with everyone else. After pictures are MUST! I am obsessed with that closet door wallpaper in your board!!!!! I love the watercolor vibe of it! Beautiful design boards! I love the mix of colors in the office-great combination! 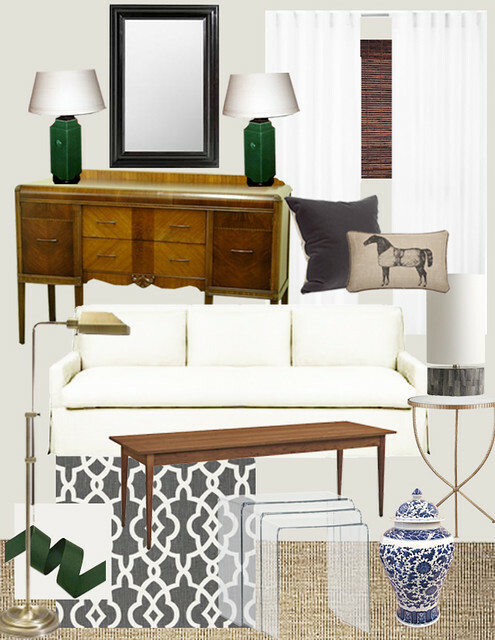 And I love the vintage inspired pieces for the living room design! Oh, I wish I could move right into these rooms! That ginko wallpaper is perfect! The pillow fabrics make the room. Fabulous work! Awesome design Bryn! Really love the color palette. Great board Bryn! Was looking for something like this for my new house. Way to go! I LOVE that office! When we buy a house, I may email you asking for the same thing :) Those pillows are SPECTACULAR! You know I'm a lover of color and that definitely delivers. I love the greens and blues and greys in the living room board. So pretty! What will the trellis fabric be used for? I love it and that color combo! Could you tell me where you found the flowered pillows? love your ideas! 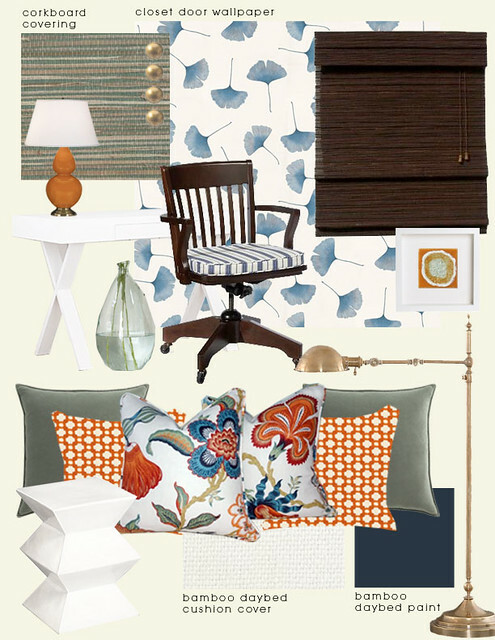 would you be willing to share where that great floor lamp in your design board is from? thanks!! Hi Bryn! I think this is the first time I've commented on your blog, but it's definitely one of my daily favorites! You really do some wonderful work :) Anyway, I LOVE this design board - it has such a happy & fun, yet sophisticated vibe. Great job! It's my first time commenting, but OMG I love this design board! Would mind sharing the source for those lovely flowered pillows. I saw something similar on another designers blog and I've been on the hunt for them for a week or so now. Beautiful work!